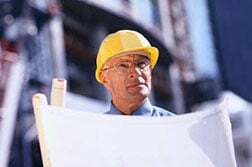 QC Plans are available for Commercial/Industrial, USACE-NAVFAC, FTA-DOT, FHWA, Caltrans, FAA, DOE, and other government agencies' — as well as ISO 9001 standards. Trade-specific information is available for 16 MasterSpec Divisions. See By CSI Divisions for more information.